Lucid, flowing songs that take influence from folk and ambient music. Guitar, accordion, laptop, thumb piano, percussion, and various other things blend into a sound that is somewhat highly captivating and original. Influences are Icelandic music, Arve Henriksen, Aphex Twin, Keith Jarrett, Gianluigi Buffon, Sun Ra and lots of others. “Friends in a Circle” comes from his 2009 album, Woods. 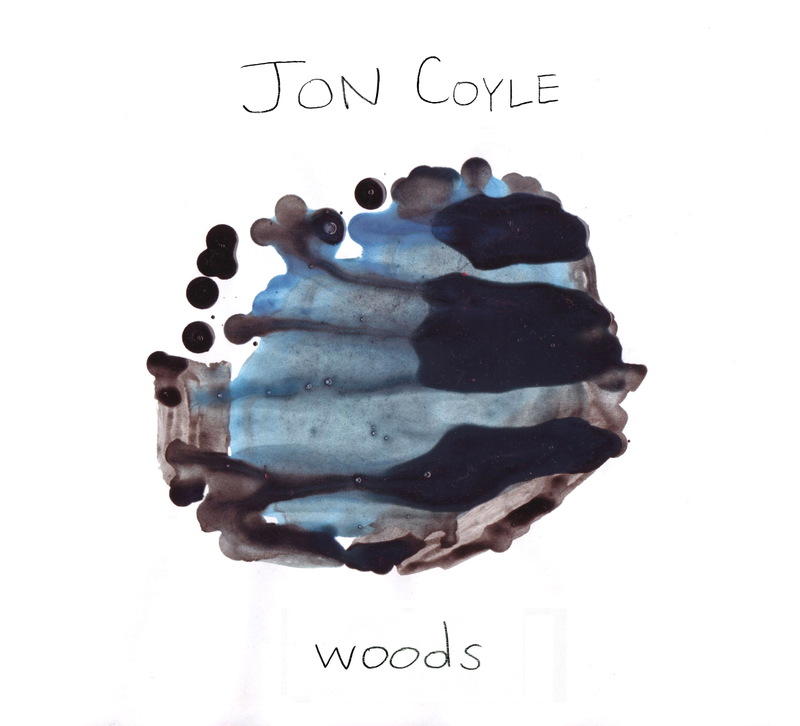 Hailing from Philadelphia, Jon Coyle makes sounds with all sorts of things- piano, percussion, toy instruments, voice, and electronics are just a few. His music can at times be serene, reflective, earthy, screwy, or anything else, depending on who’s listening. 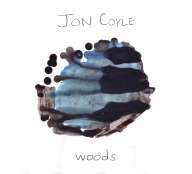 In 2009, he released Woods, a collection of instrumental songs peppered with sparse improv and ambient textures. Recently, he has taken to sculpting sounds out of home-recorded improvisations and merging them with vocals. More music is on the way. Oatmeal with peanut butter and bananas. Lately yogurt and Grouper’s Dragging a Dead Deer Up a Hill. In the last few years I’ve seen some great shows in Philly. Seeing accordionist Frode Haltli, Deerhoof, and Animal Collective were all awesome experiences.